Double doorway on Beacon Street. 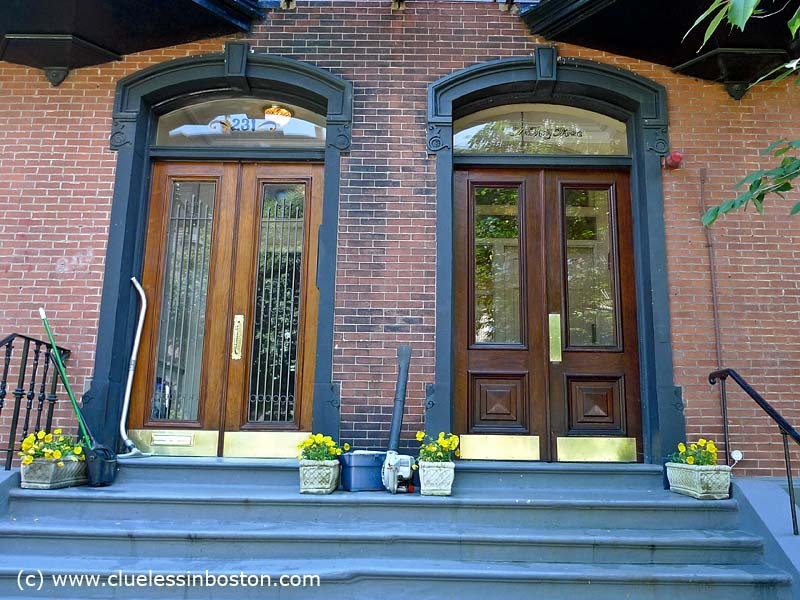 I think I'd like to stroll down Beacon Street, it seems to have the best doors!! You sure find some magnificent doorways on Beacon Street! High buck real estate for sure! Very elegant and classy doorways! Great find! I definitely want to see Beacon Street. Your photos make it look so elegant.